Emails are being used extensively nowadays, not only by business and corporate people, but also by the laymen. Reasons? Well, it is less trespassing compared to a phone call, is convenient and takes less of time. Thus, one can communicate with another person from any place around the earth. However, if used otherwise, it can lead to decrease in productivity. 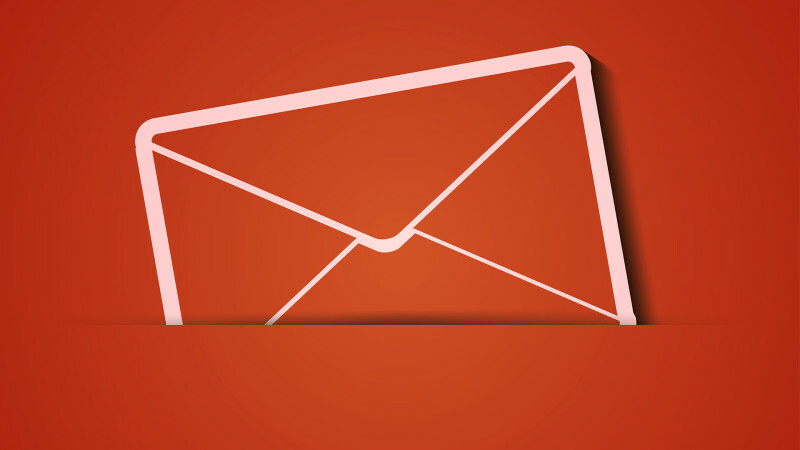 According to a survey in 2012, people spend quarter of their day replying to mails. Thus, it is the second most time consuming activity after their actual jobs. The eminent business personalities receive hundreds of mails every day and replying to each of them is virtually not possible. A messy inbox and thousands of unread mails will only frustrate you and keep you from focusing on the more important matters. For people with less time to focus on such trivial matters, it becomes highly important that they find an effective method to eradicate the problem. Some people appoint a separate person to handle all the mails. However, it cannot be always done as there are chances of misuse from the id of the person. That is why it becomes necessary that people learn how to manage their emails efficaciously. Here we present some strategies to manage your mails in a more efficient manner. Follow them and you surely will feel a lesser burden that you used to, till now. It is better to allot time to check mails during the day as continuous inflow of messages can be very disrupting. Some of the entrepreneurs dedicate ten minutes every hour or some do it just twice or thrice in a day. It totally depends on the frequency of mails you receive. Take out time and reply to all the mails that need a reply. In case you are not able to reply very frequently, if there is an important issue, attach your phone number or office number and ask them to contact you on the same for any further queries that demand timely replies. If you see a mail that needs reply, do it immediately. Decide what you have to do, quickly and respond to the person. Unless you are away for a vacation, you should answer within 48 hours. If there are spams or promotional mails, delete them instantaneously. Delete or archive the mails that you won’t need in future. In case you are not able to follow up instantaneously, message the senders that you got their mails and that you will contact them as soon as possible. It is better to keep the mails organized as it helps to locate them in future if and when required. Most email programs provide the facility to do so by using labels, stars, folders and categories, so make folders and put the mails in them accordingly. All the interaction between clients, partners, and other important mails can thus be grouped for future reference. Edit the subject line of any mail that does not comply with the content so that if you need to search for any mail, you can directly search for it using the keywords. Star mark the important mails.as this will help you locate them with much ease. There are many sites which keep sending promotional mails and spam. What’s more, there are loads and loads of such sites. You might unknowingly subscribe them while surfing the net or creating an account somewhere on the internet. Therefore, it is better that you unsubscribe them. This way you will have to deal with less clutter and thereby less headache. The unsubscribing process is quite easy in fact. Most of these mails come with a direct link to unsubscribe. Just hit the button and you get rid of the tension forever. However, if you want to keep your subscription, you are most welcome to do that even. These were few of the methods by which one can keep his mail box clean of junk and unnecessary stuff. Follow them up and you will surely feel lesser of burden of mails.